The sovereign decision of Morocco to close its commercial border with Melilla and gear all commercial and container traffic to the nearby port of Beni Ansar continues to weigh on the economy of the Spanish occupied enclave. 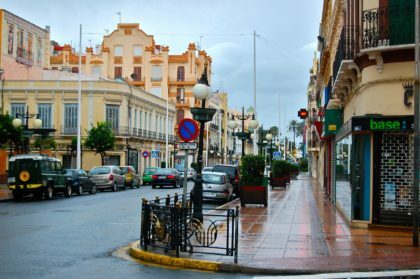 The autonomous authorities of Melilla have officially asked for the intervention of the Spanish government after the city’s economy was badly hurt by Morocco’s move. Spanish media said that contacts between the Spanish and Moroccan governments are underway to try to find common grounds. Echoing him, head of Melilla’s entrepreneurs Enrique Alcoba said that goods trafficking dripped by 50% year on year. Alcoba called on the Spanish government to find common ground with Moroccan authorities. Few weeks ago, Morocco decided to close its commercial borders with Melilla in order to fight smuggling and tax evasion.